Explore an interactive fruit orchard, enjoy the attractions, learn about fruits, and indulge in the fruits of the season! We visited this place in April from Nago. If you are having car or willing to get Taxi then it is easy to reach from Nago bus Terminal area. Attraction it self is very good and my daughter liked it much. There are many fruit trees and lot of information in fun way. They don’t provide any fruits to eat however at exit there is fruits shop on ground floor where you can buy fruit plate. 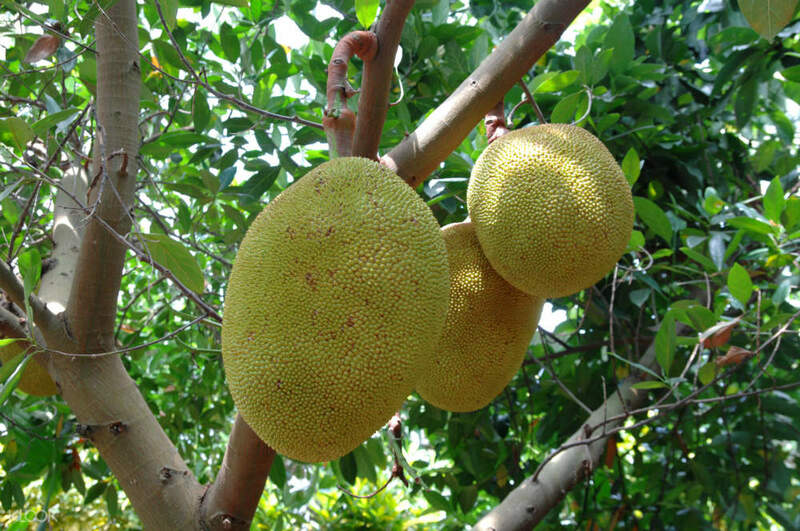 Get a glimpse of hundreds of tropical trees and see the world's biggest fruit at Okinawa Fruits Land! 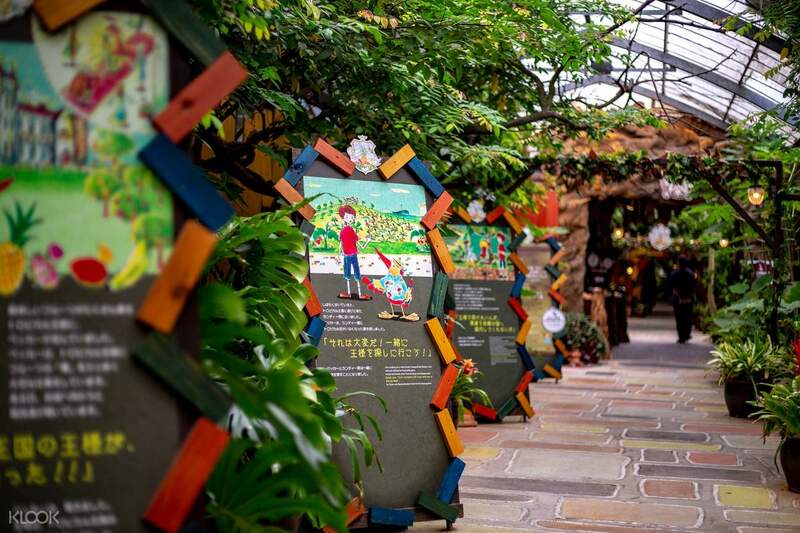 Okinawa Fruits Land is an interactive fruit orchard where you can find new attractions to learn about fruits, and enjoy the fruits of the season. 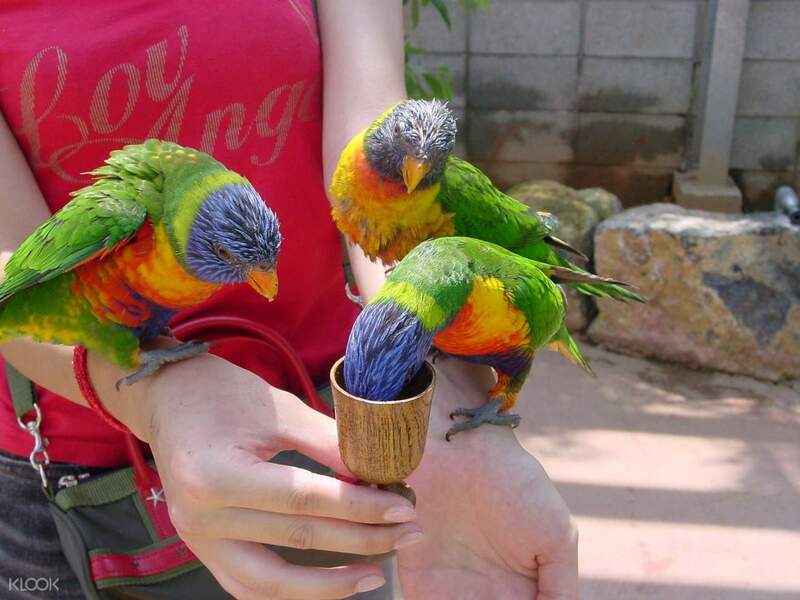 Other than exploring the hundreds of fruit streets, enter the Bird Zone where you can see a variety of bird species—some in cages, others are free flying multi-colored parrots. Admire the little fairy houses and huts scattered around the park, too, and participate in the learning games. 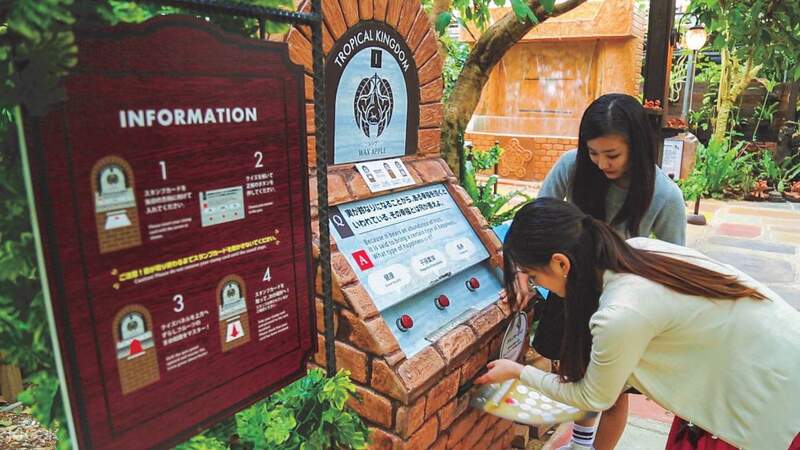 There are electronic quiz kiosks that will sparkle for every correct answer to myths, botany, and nutrition related questions. Before going home, pass by the gift shop and bring home fruits, clothing, candy, toys, and more as souvenirs! We visited this place in April from Nago. If you are having car or willing to get Taxi then it is easy to reach from Nago bus Terminal area. Attraction it self is very good and my daughter liked it much. There are many fruit trees and lot of information in fun way. They don’t provide any fruits to eat however at exit there is fruits shop on ground floor where you can buy fruit plate. We visited this place in April from Nago. If you are having car or willing to get Taxi then it is easy to reach from Nago bus Terminal area. Attraction it self is very good and my daughter liked it much. There are many fruit trees and lot of information in fun way. They don’t provide any fruits to eat however at exit there is fruits shop on ground floor where you can buy fruit plate.